Mr Vegan's Neighborhood: No More Ball Park Dogs for This Diva! Lady Gaga Goes Gluten Free! No More Ball Park Dogs for This Diva! 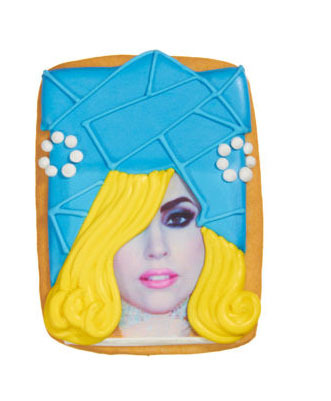 Lady Gaga Goes Gluten Free! What's her gluten-free indulgence? Cookies!